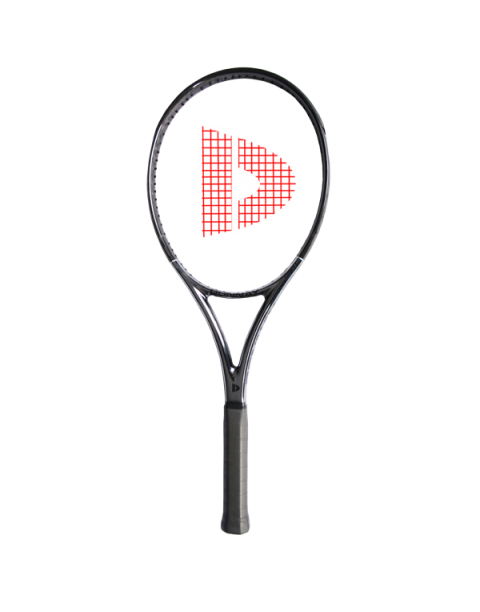 Donnay offers the ONLY tennis manufacturer demo program. With our unique demo program, U.S. customers can demo 2 racquets for 14 days.. Pay only the flat fee for Shipping & Handling the racquets to you & back to us. A prepaid return label will be included when we ship the racquets to you. 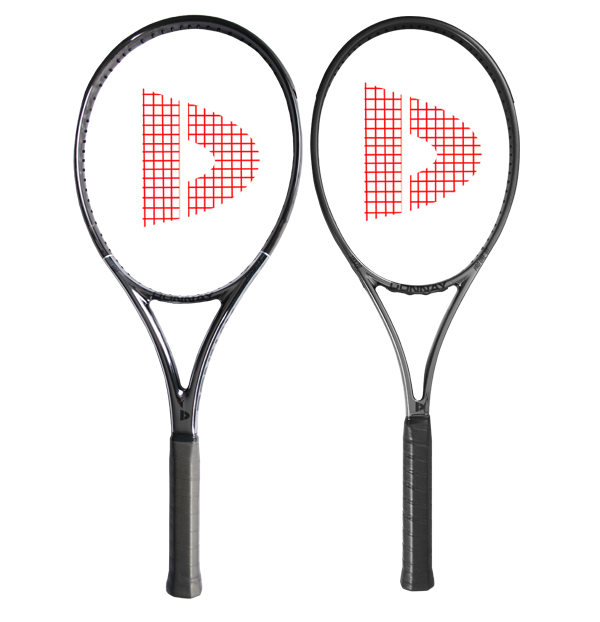 If you order a New Donnay Racquet during the demo period, we will credit the demo fee towards the purchase of the racquet. *Feel free to restring our demo's if desired. Racquets MUST be shipped back to us using the prepaid label we provide & you must get a receipt from the Post Office Counter. Do not just leave the box, without getting a receipt. Unless you contact Customer Service and ask for an EXTENSION, the return must enter the Postal System 14 days after it was delivered. Failure to do so will result in your being charged for the racquets, as if you were buying them at full retail price. YOU CAN ALSO CALL CUSTOMER SERVICE AT (877) DONNAY-7 TO ORDER DEMO'S, OR FOR ADDITIONAL INFOMATION..